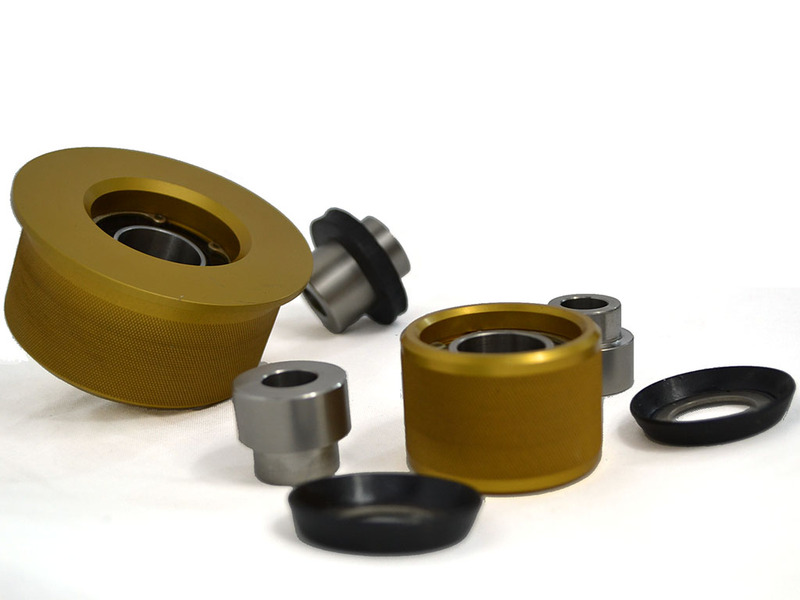 Solid subframe bushings for all Mk4 chassis vehicles improve steering feel and reduce dynamic alignment change during hard cornering. 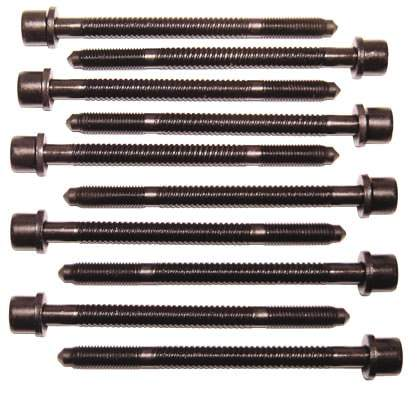 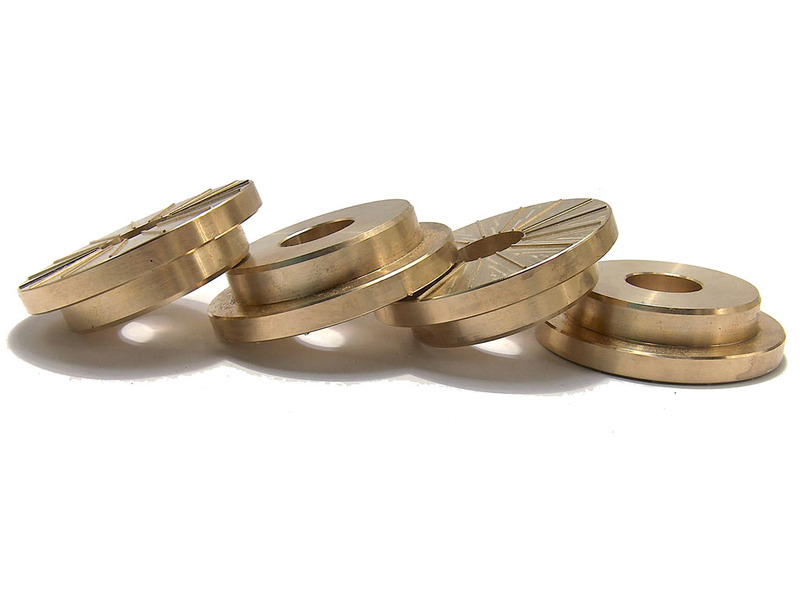 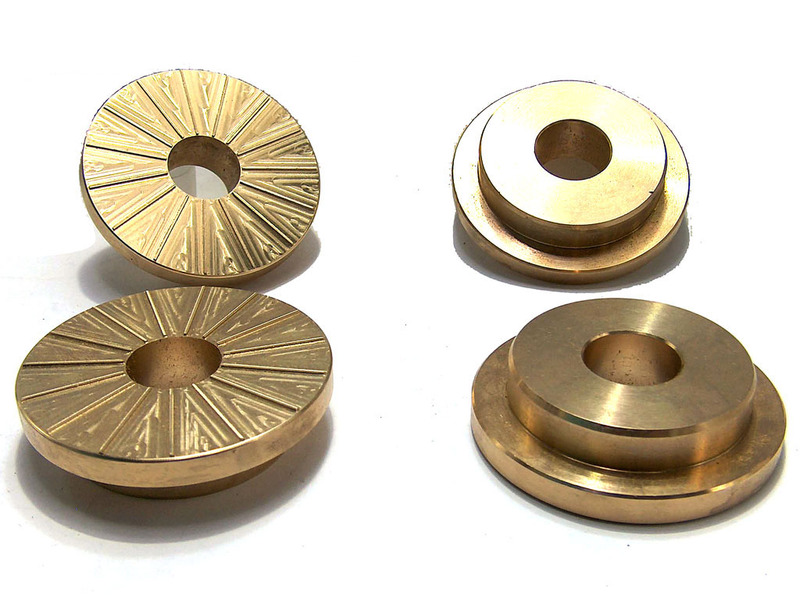 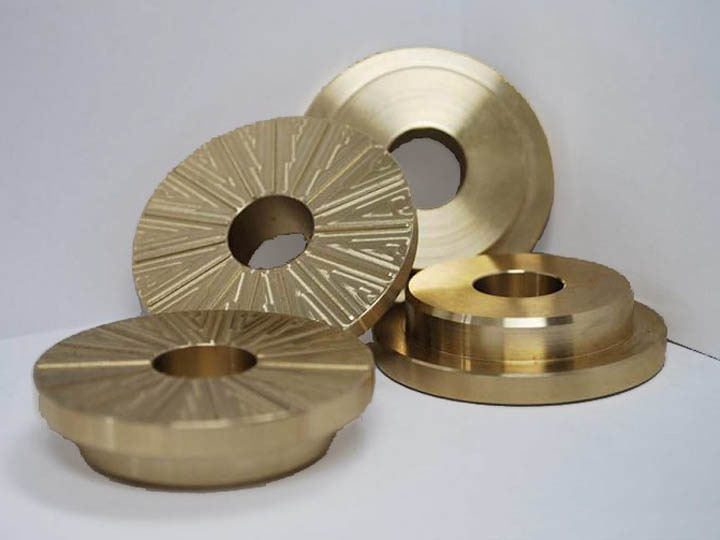 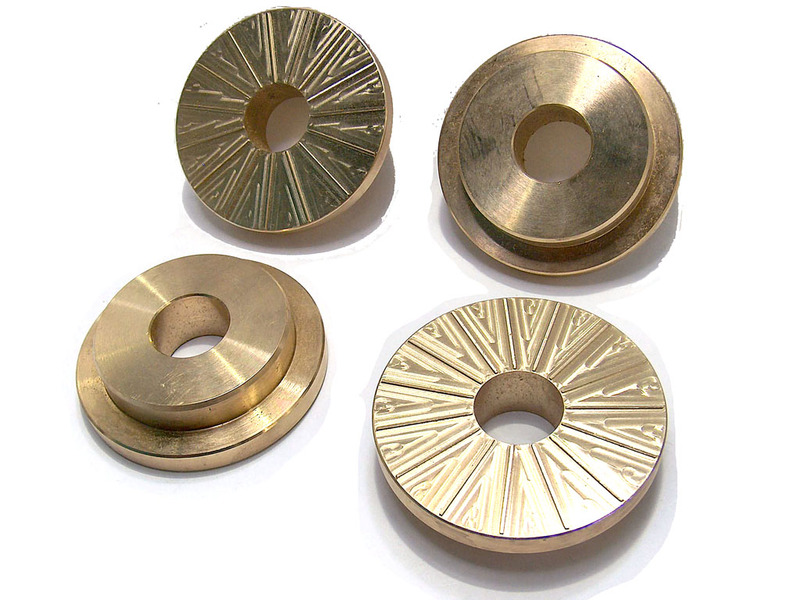 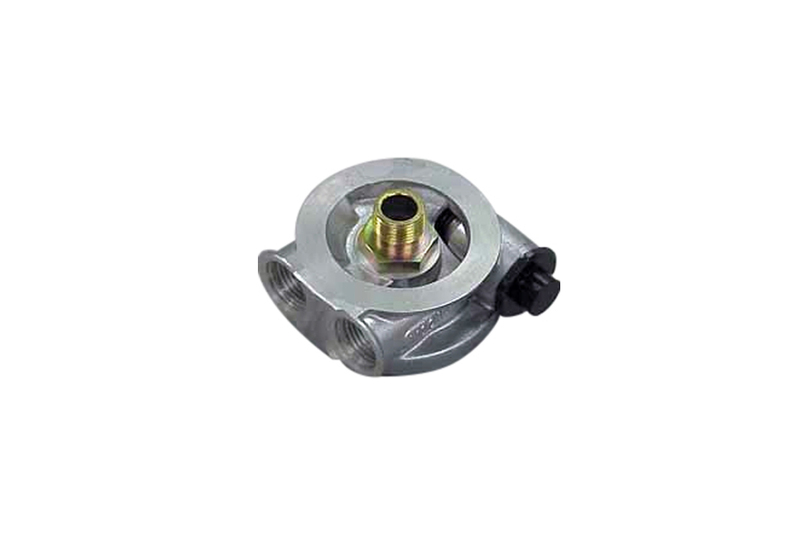 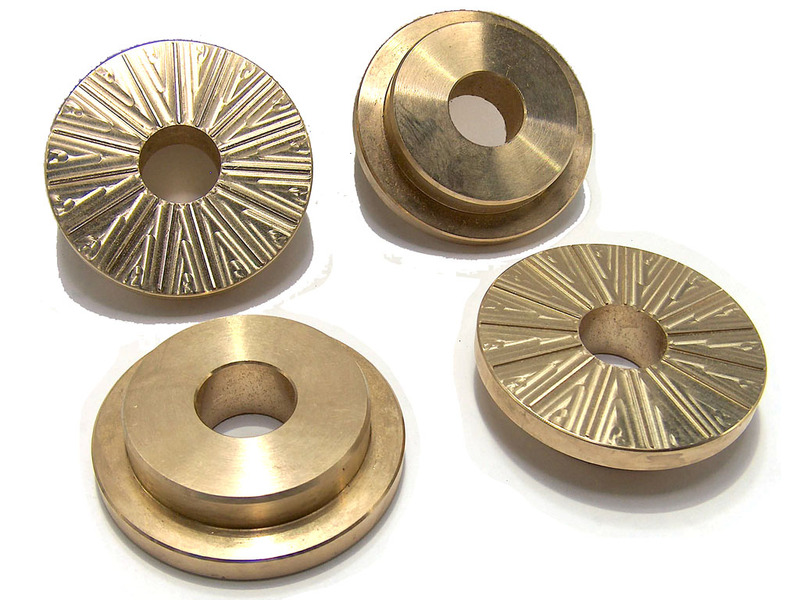 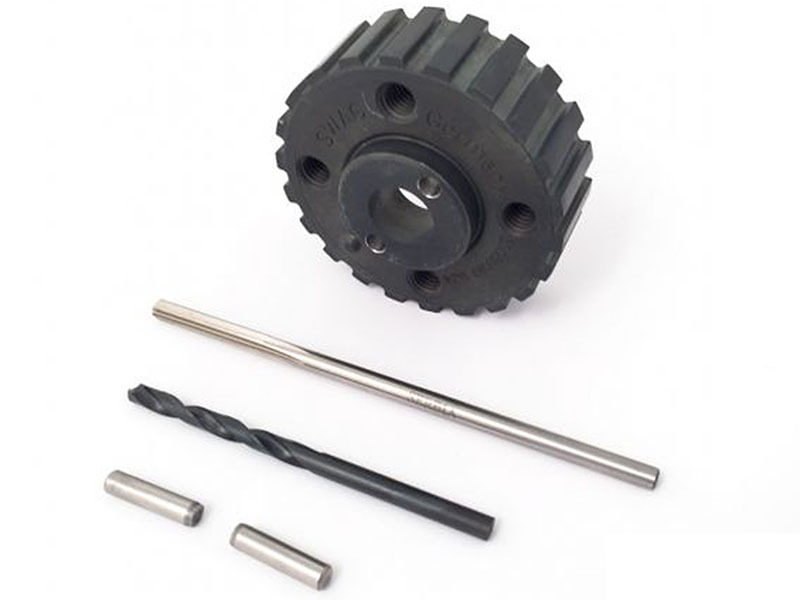 Constructed of CNC machined billet bronze alloy, they are bulletproof. 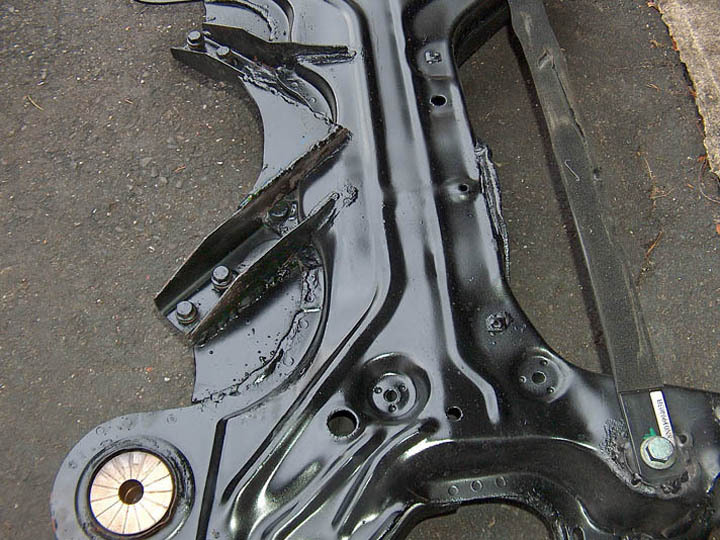 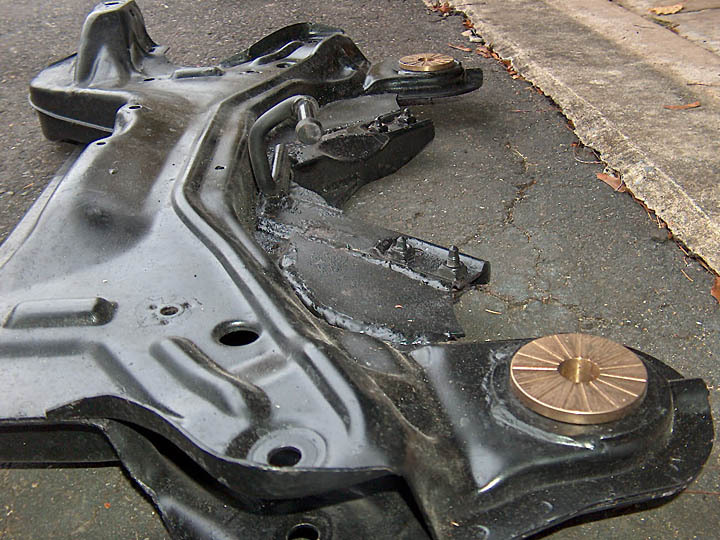 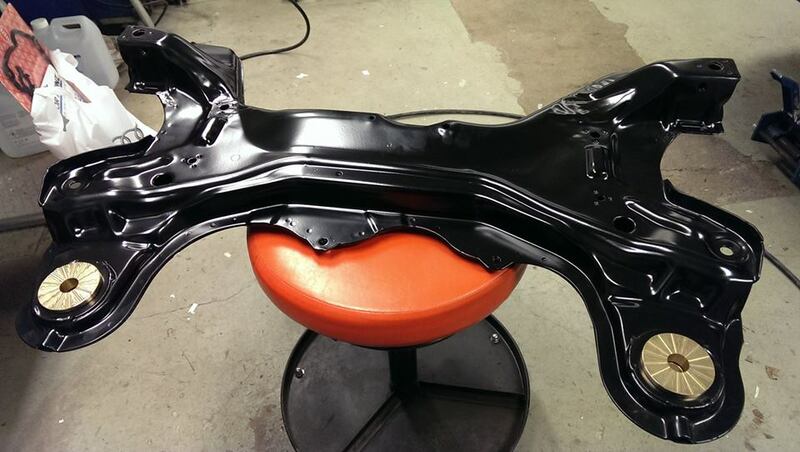 Unlike cheaper aluminum versions, they can be safely reused after a subframe is removed. 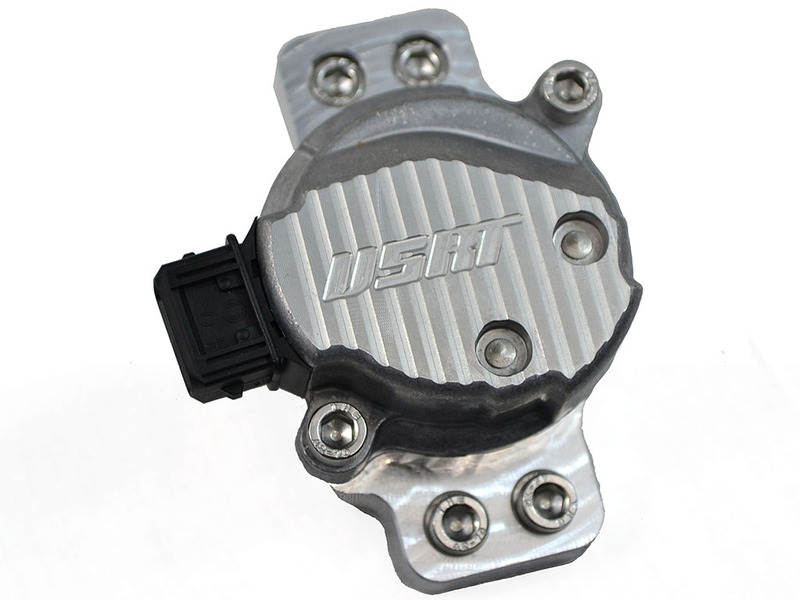 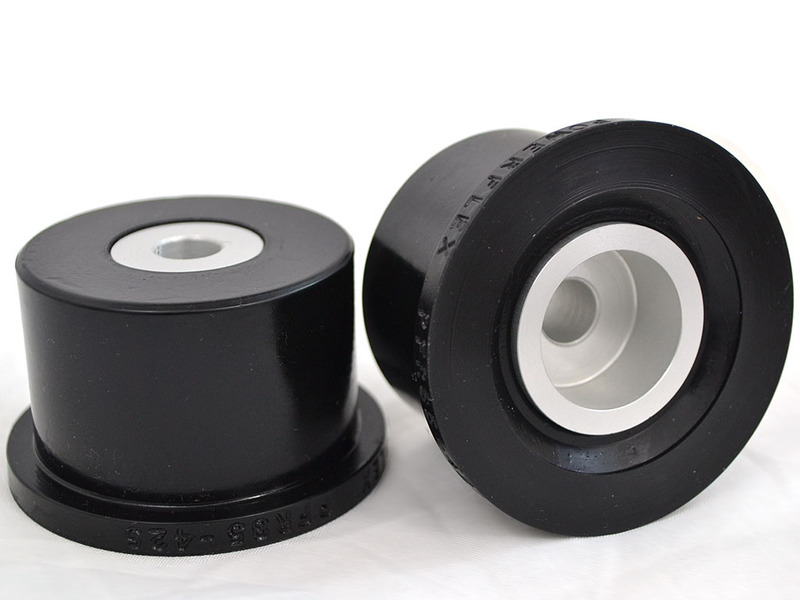 The bushings do not increase NVH in the car, so there are no downsides to this modification. 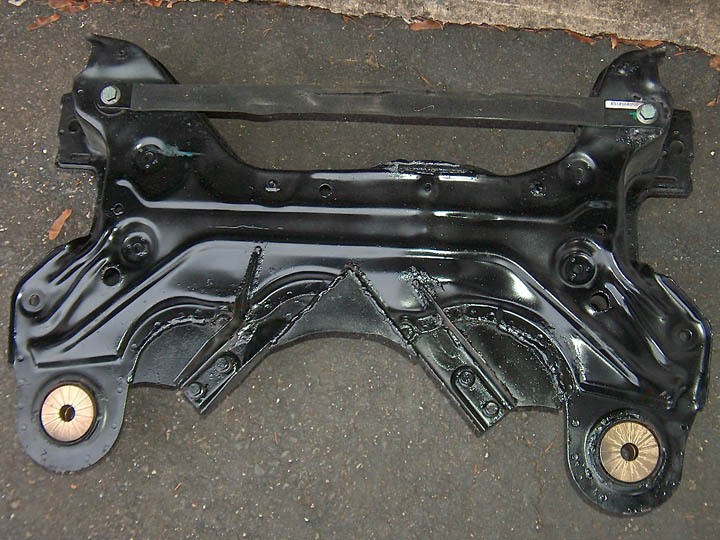 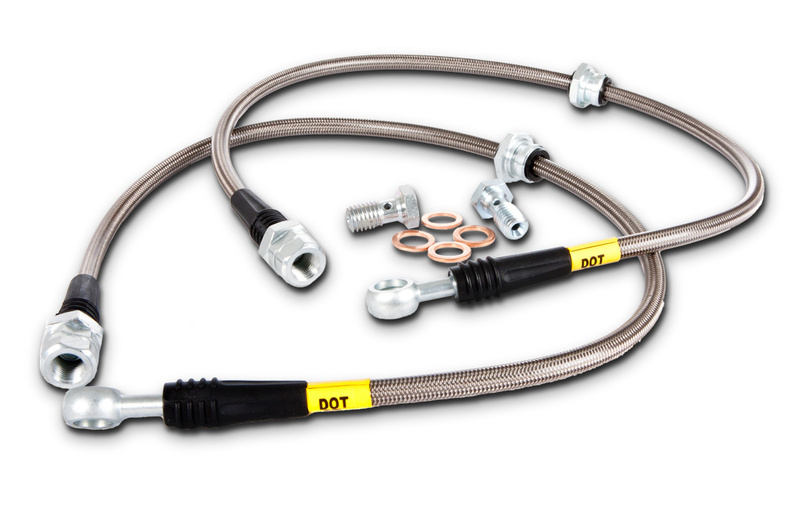 Installation requires loosening the subframe, and should take 1.5-2 hours to complete. 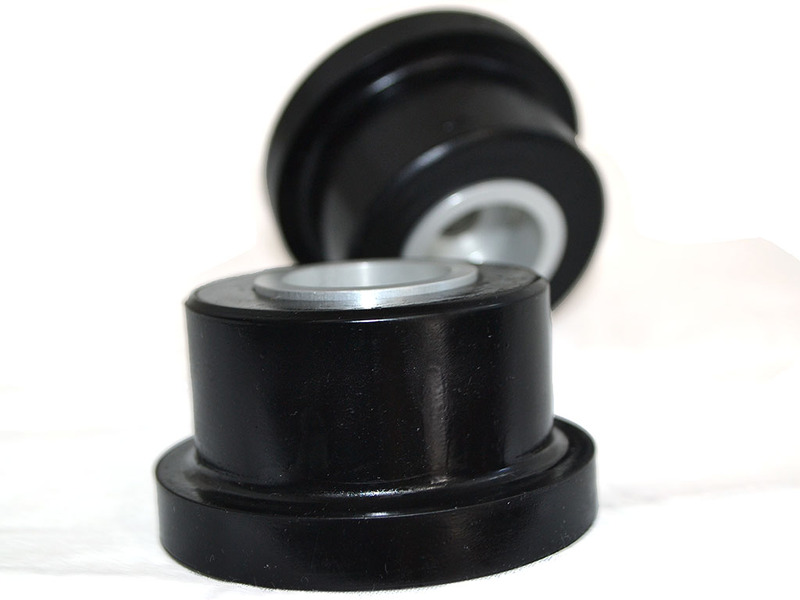 Combine with polyurethane steering rack bushings for a great upgrade in steering feel and precision! 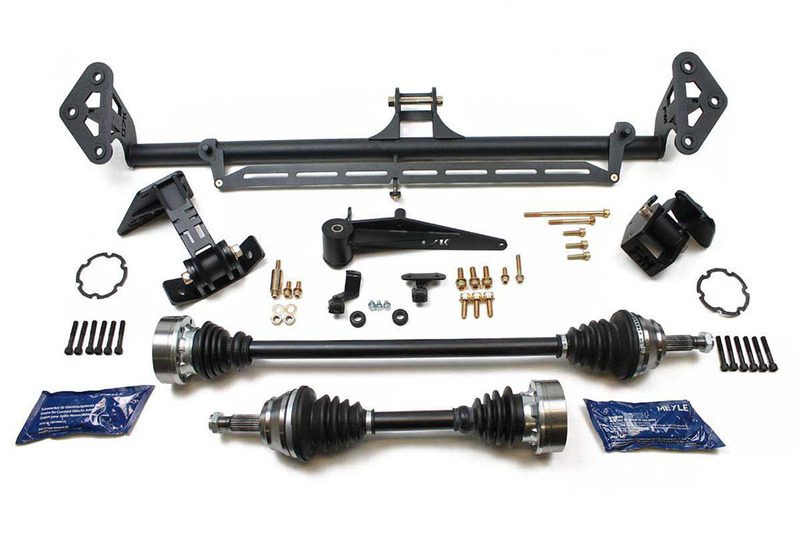 For the ultimate handling upgrade, add tubular front control arms and don't look back. 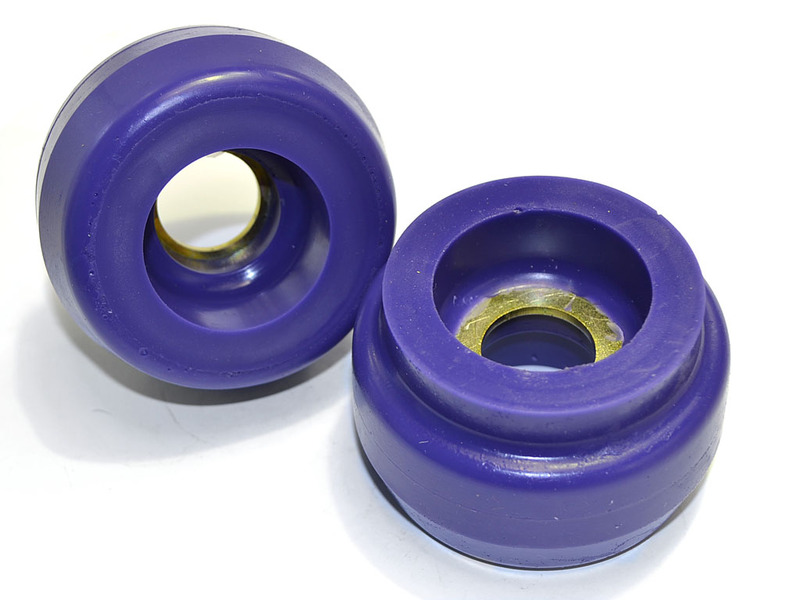 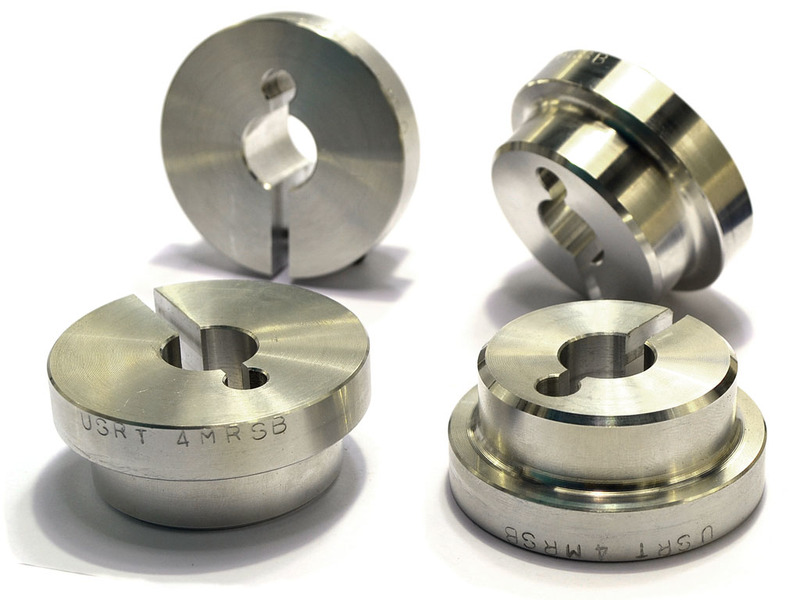 These bushings are offered as a discounted option with our OEM Subframes.